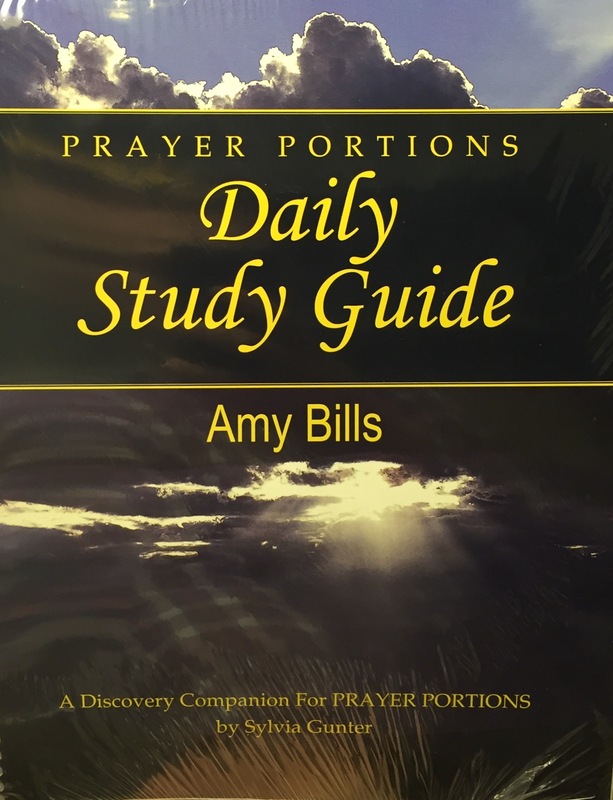 A discovery companion for "Prayer Portions" by Sylvia Gunter. This study guide is birthed out of Amy Bill's passion to see herself and others seeking God to sustain their spirit through his daily grace and strength. Amy desires for this guide to play a part in deeply awakening you to God's unquestionable command to pray and to his passion for believers to pray continually for themselves, the body of Christ, and the lost.